Totalcar Magazine - Features - No need for hot air. Advertise like this. Here’s the perfect advertisement uninterrupted by a human blowing air. It gives you all the information you need about a car for sale, made for intelligent people who are aware that the number of kilometres it has covered is not the most important piece of information. It all comes down to the things you see here: a healthy sound, a precise gearbox, a wonderful body and a clean engine bay. Every detail is as it should be. 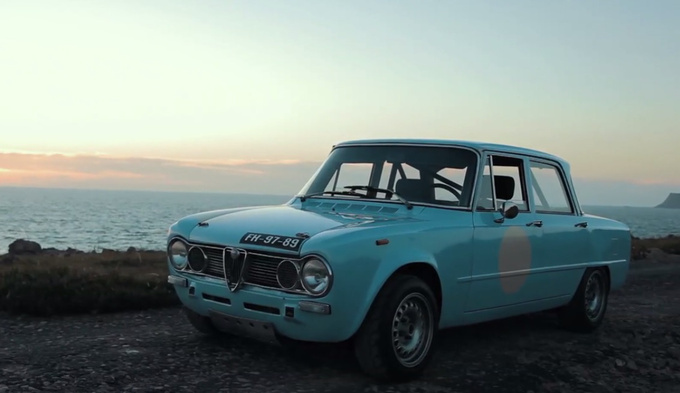 Alfa Romeo Giulia Super 1973 from Cool & Vintage on Vimeo. Congratulations! This is how it should be done. We liked the diesel Duster very much earlier, but the petrol version is not as good. To accept it, you have to constantly remind yourself of the price tag.